Known around Chicago as the “Breakfast Queen,” Ina Pinkney is a local legend with an incredible life story to tell. Between greeting customers, Ina invites us into her life as a child partially paralyzed by polio, a woman in an interracial marriage disowned by her Jewish parents, and a business owner propelled by her own self confidence. 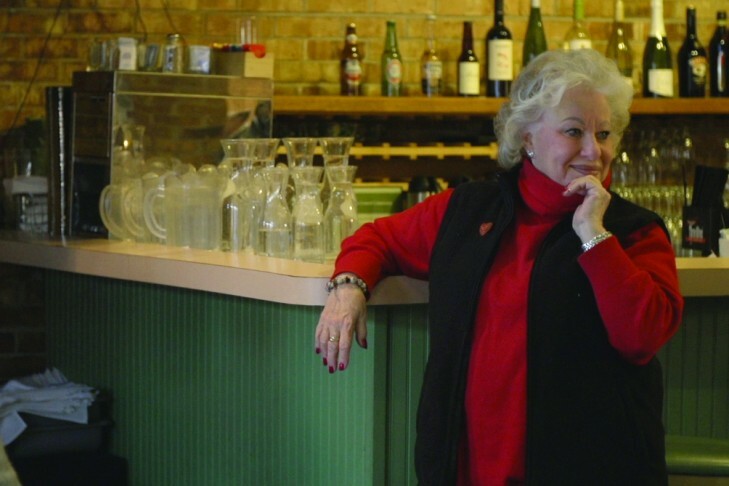 After 33 years in business, we watch the diverse clientele, the devoted staff, and Ina herself in the countdown of the month before her restaurant closes. A favorite at the 2015 Boston Jewish Film Festival.